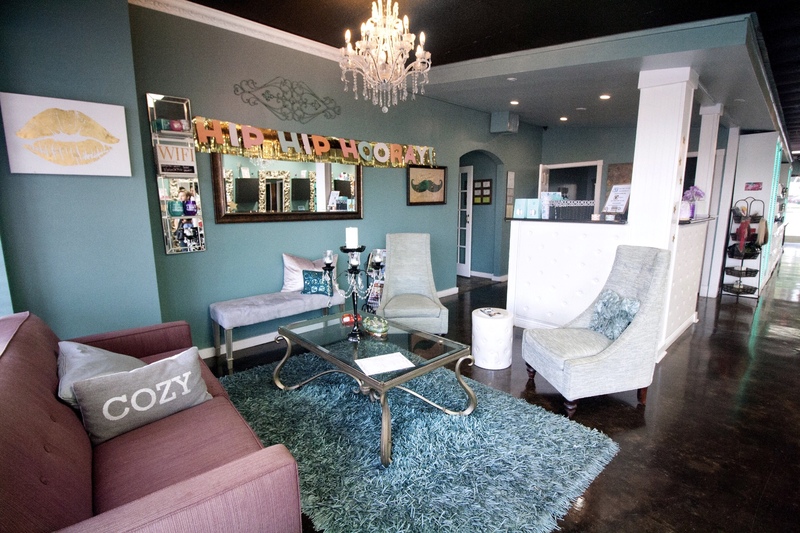 Thank you to Salon Karizma for providing complimentary services for this review. Stay tuned for the giveaway at the end of the post! 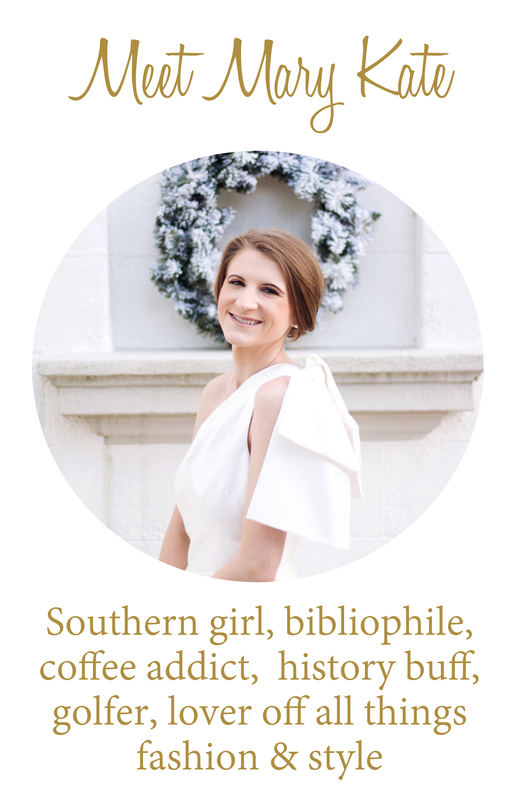 I can’t tell y’all how excited I am to share this review! 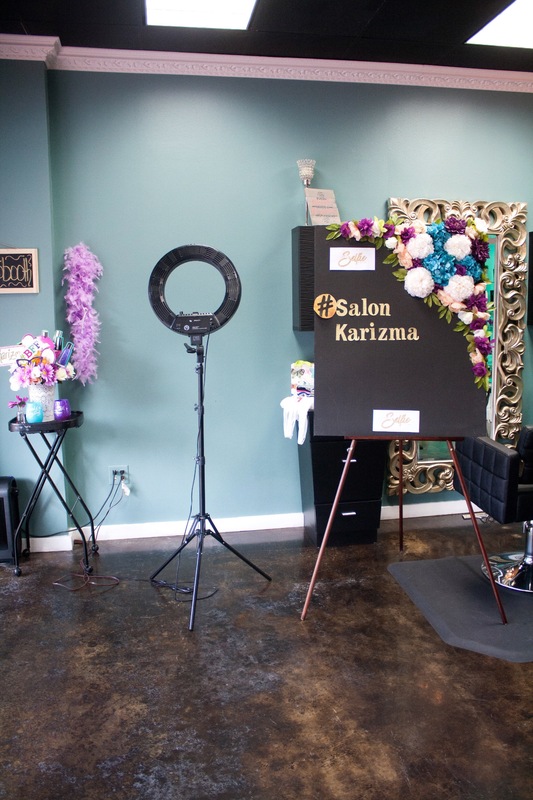 About two weeks ago, I visited Salon Karizma in Little Rock, Arkansas for a much needed haircut. I had grown out my hair for the wedding in May then neglected it after we returned from the honeymoon. Needless to say, it was a mess! 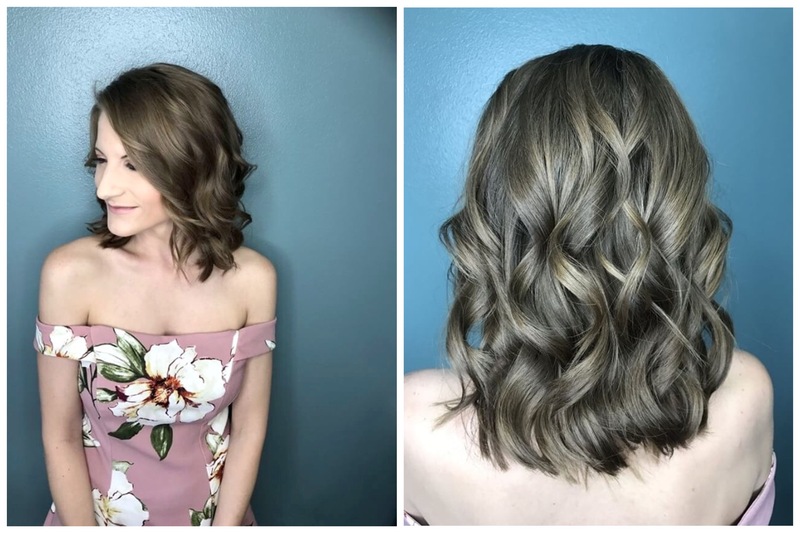 I met Rachel Reid of Salon Karizma and she helped me achieve a hair refresh I’m absolutely in love with. 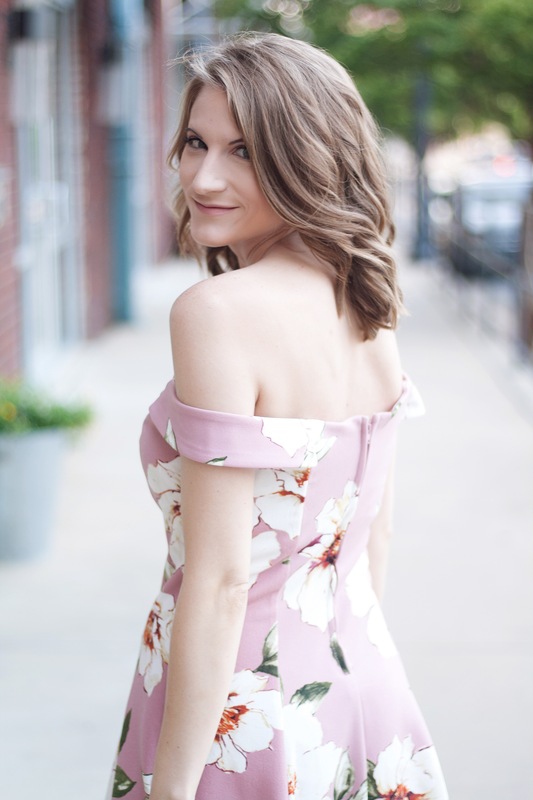 I started my experience at the salon by filling out a questionnaire about my hair history, including how long I spend on my hair each day, my hair concerns, etc. My current hair routine, to be quite honest, is very minimal. My love of sleep coupled with an hour long commute to work means that my hair usually doesn’t get as much attention as it deserves during my morning routine. As for my hair concerns, I wrote down that my hair is very oily and it won’t hold a curl to save its life. 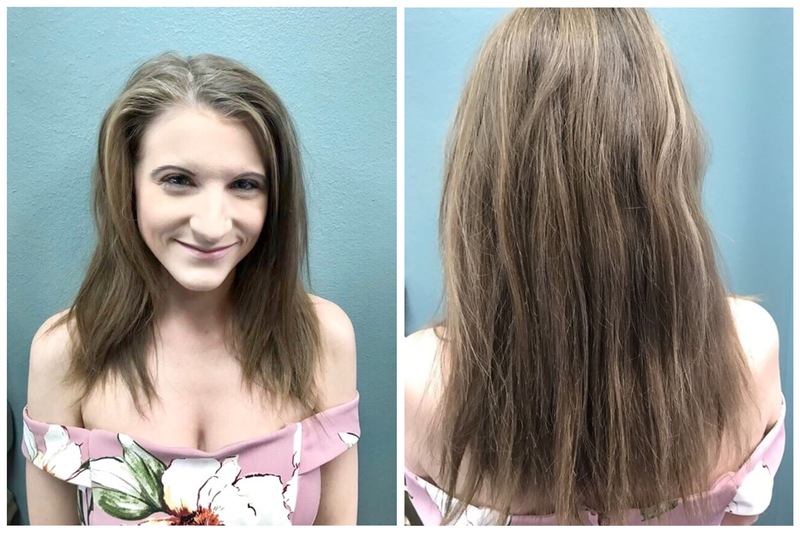 Rachel reviewed my questionnaire before she sat down with me to start my hair transformation. She explained that since my hair is so fine, I need to add texture so it will hold a curl. She also suggested that I start using a heat protectant spray since I wash and style my hair every day to prevent further damage and breakage. I showed Rachel a photo of a loosely-curled, shoulder-length bob I had been wanting for a long time and we were off to wash my hair. Rachel shampooed and deep conditioned my hair then let me relax for a few minutes with a hot towel treatment. Trust me when I say it felt like heaven! We then returned to the chair to start my cut. 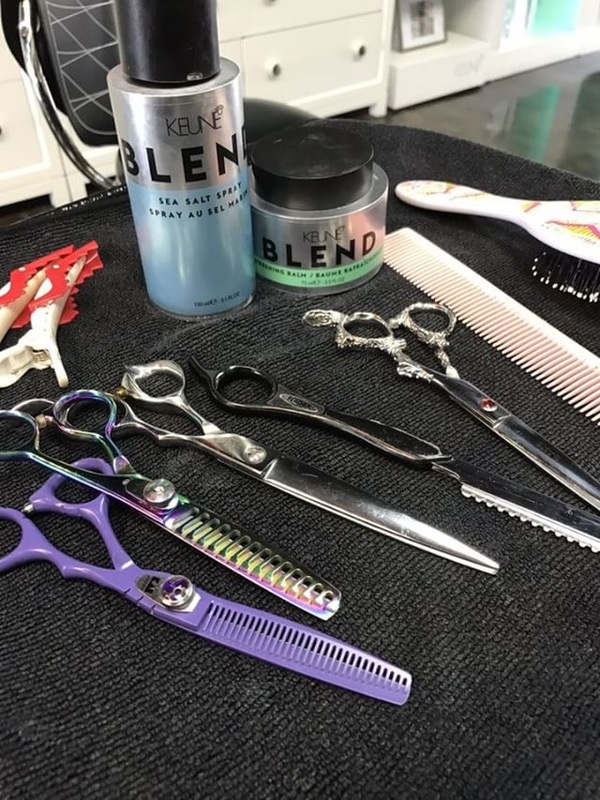 Rachel used Keune products on my hair throughout the process, including the Keune Blend Sea Salt Spray and the Refreshing Balm to give my hair the extra texture it needs to hold curls. Working with Rachel was so much fun! I love that she gave me real advice on how to deal with my hair outside of the salon. 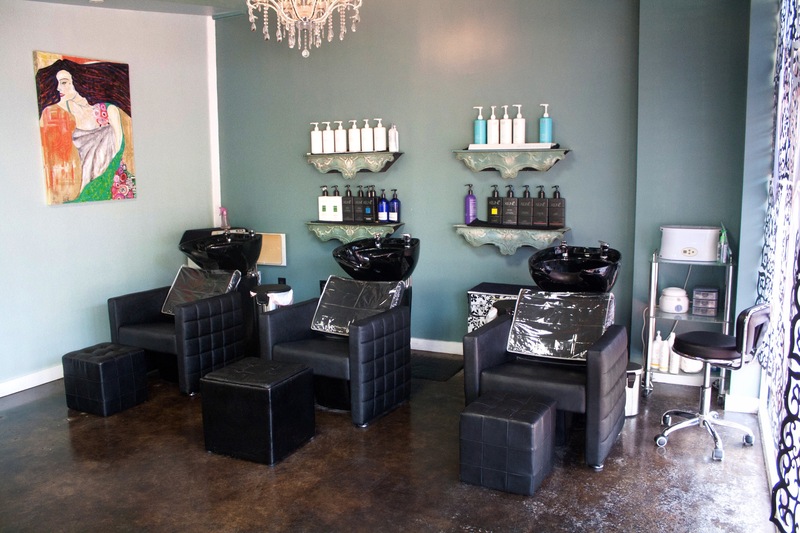 If you’re in or around Little Rock, Arkansas, you need to check out Salon Karizma! They honestly won me over to be my new regular salon. The salon itself is cute and spacious. These giant gold mirrors are to die for! 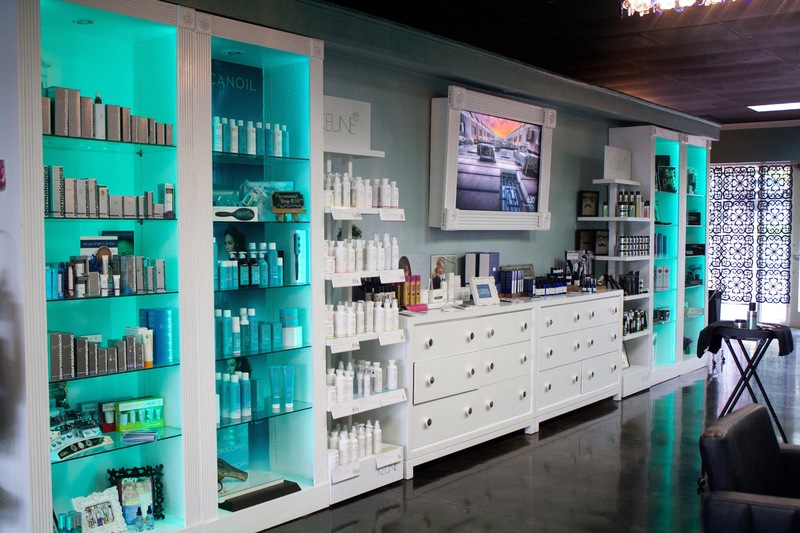 The salon boutique offers a range of products by Keune, Dermalogica, MoroccanOil, and much more! 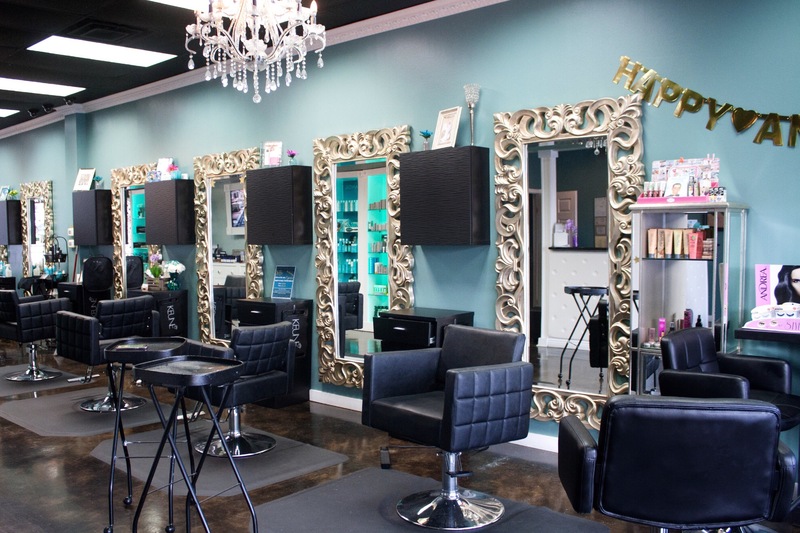 Services include hair cuts, styling, a variety of brow services, makeup, deep conditioning treatments, and much more! They even have their own selfie station with a ring light and adorable props! 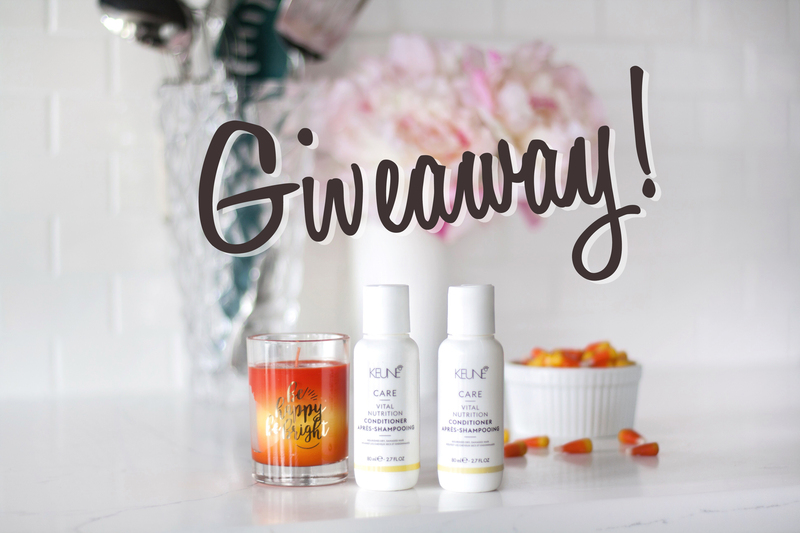 Salon Karizma and I are giving away two travel-sized Keune Vital Nutrition hair products and a sweet fall scented candle on Instagram! The giveaway will end on Thursday, September 6 at 8:00 PM CST. Check back for entry rules and links! BONUS ENTRY: Tag a friend in the comments of the photo. Each tag is an additional entry. 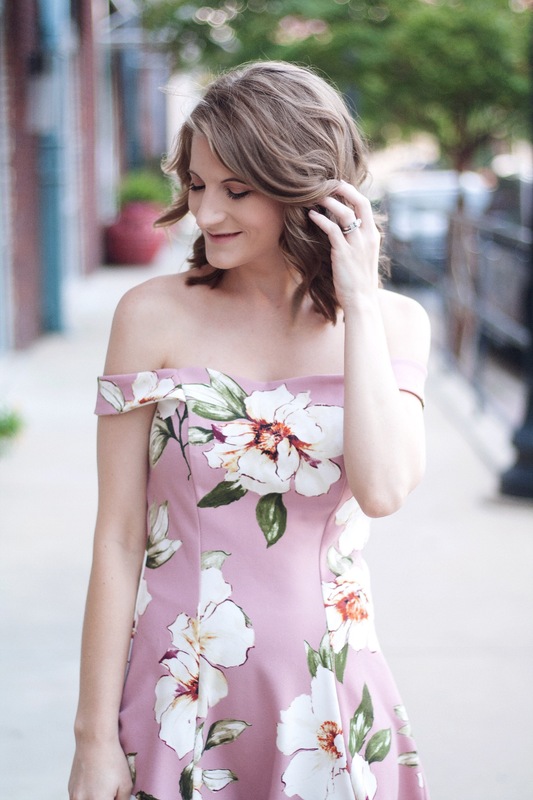 This post is in partnership with Salon Karizma, but all opinions are my own.